These days, cable TV is all but obsolete as newer generations prefer to enjoy their entertainment online. If they have an internet connection and a computer or a mobile device, you can enjoy every type of content imaginable — and most of the time for free. Not everything is available to watch for free, however: The true bane of cable TV are online video streaming services lik Netflix. The service is pretty much dominating the market with its vast library of movies and TV shows which users can access for a monthly subscription. 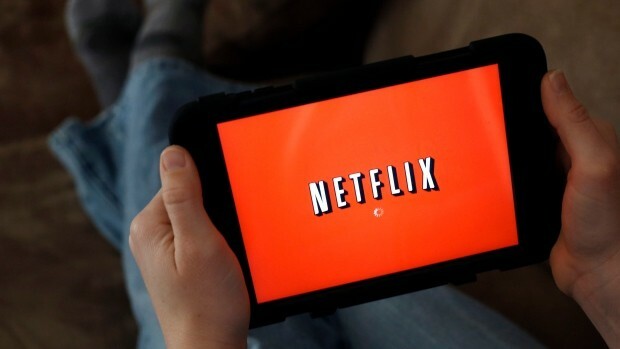 Until recently, users were required to connect to the internet in order for Netflix to provide content. Now, that is no longer the case as Netflix has announced the implementation of a new offline feature. The new feature is pretty straightforward and users can use it instantly. When you access the Details page for a particular show or movie, you will see a Download button. This button will download the selected content on your local hard drive, making it available to you for viewing when there is no internet connection but still want to enjoy your favorite series. The feature has been made available for a large number of shows and users can hop on to the Netflix platform and download their favorite series. There is still content that isn’t available for download, though, meaning that you will still need connectivity if you want to watch one of the shows which not on the download list. The list of shows that can be downloaded online will continue to grow over time. The feature comes for all Netflix supported platforms, meaning that users on both Android and iOS will be able to use the new Download option and take their favorite content on the go.